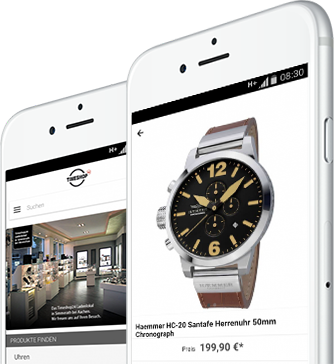 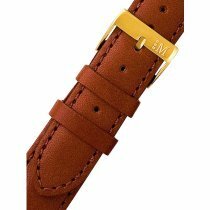 You want to buy a Watch-leather strap for less? 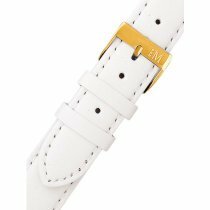 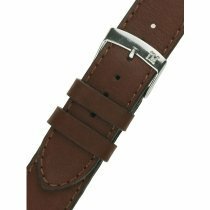 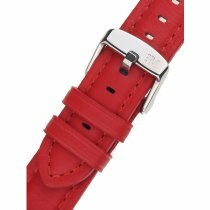 A suitable watch strap in the lug width of 16 mm from the Morellato brand you can find in our online watch shop. 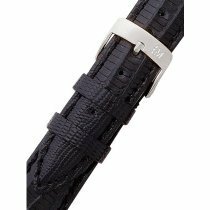 With us you get a black band for your watch just like many other colors. 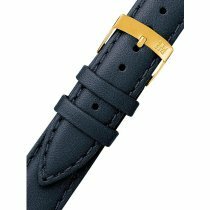 For more variety in everyday life: Equip your watch with different bands!